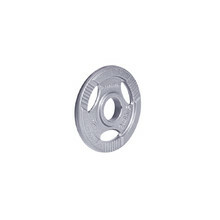 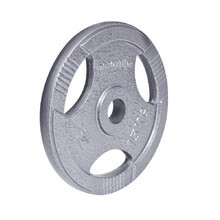 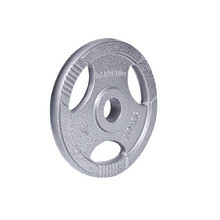 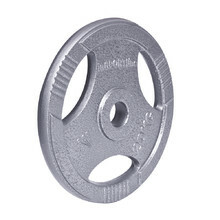 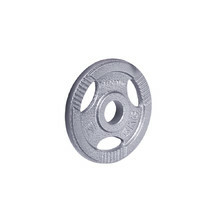 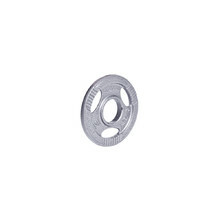 Weights with a 50 mm diameter hole suitable for all bars with a 50 mm diameter axe, also called Olympic. 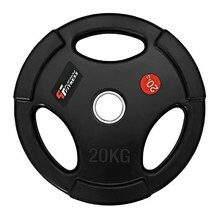 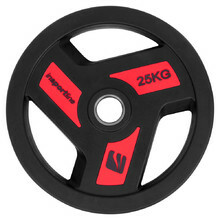 Steel plates with special rubber-coated surface and uniquely-shaped holes for better handling of the 1.25 – 25 kg in weight. 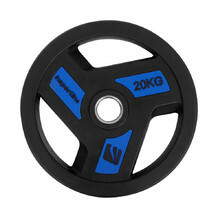 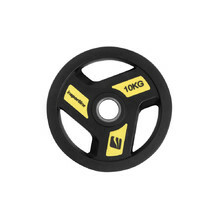 Olympic bumper plate, highly durable material, cast iron centre, bumper rubber edge. 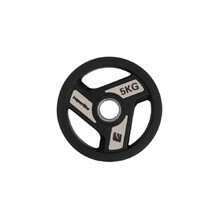 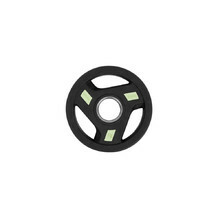 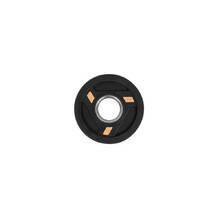 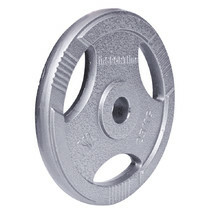 Rubber-coated weight plate with 50 mm (Olympic) holes, wear resistant coating. 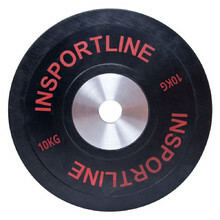 Weight plate with 50 mm holes, multi-purpose grips.